One of the more common questions we get asked is “What’s a good investment stone?”, the answer is simple; no gemstone is a good investment, because market uncertainties make it almost impossible to predict what prices will be a year from now or 10 years from now. 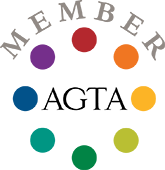 Unlike diamonds, the price of colored gemstones isn’t controlled by one large corporation, so it makes colored stones truly a free market economy. One of the stones that always caught my eye was spinel. Like sapphire it comes in every spectrum of the rainbow. It’s a hard stone as well with a hardness of 8 on the Mohs scale (tanzanite a 7, sapphire is 9, diamond a 10), with a really nice richness to it. 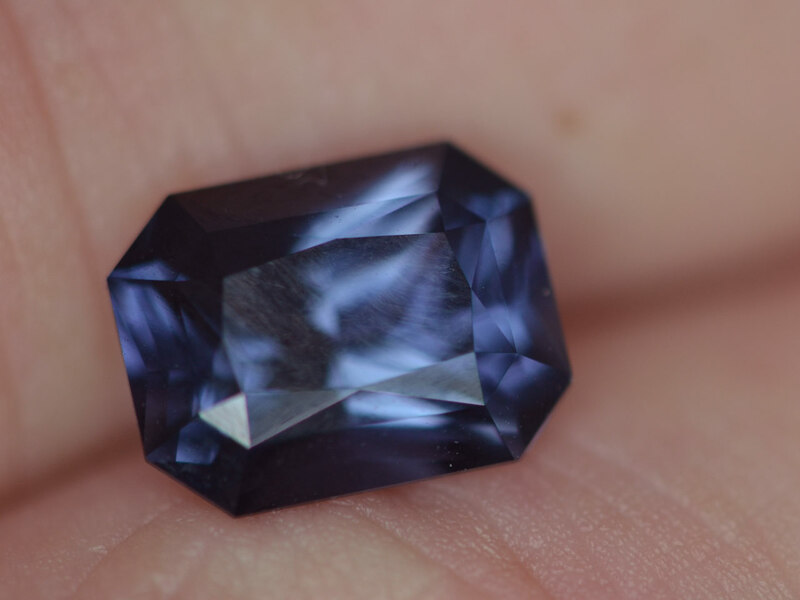 This spinel was mined and cut in Sri Lanka, and a rich hardy blue-violet color. This stone has a stunning cut which gives it a lovely brilliance as well.